Harley and Amy are talking witches on this ODDTOBER odd spot. Thriteen of them to be exact. 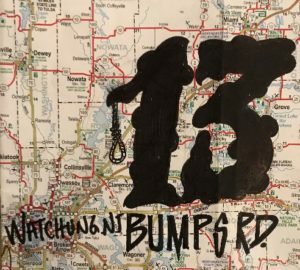 Are the 13 bumps in old Johnston road just a spooky legend or something bewitchingly more?